For those who are not acquainted with this special place on earth, Thassos is the northernmost island in the Aegean region and is just off the coastline of the Greek mainland. Thassos is a place of inspiring beauty and one of the few Greek islands to be so green! 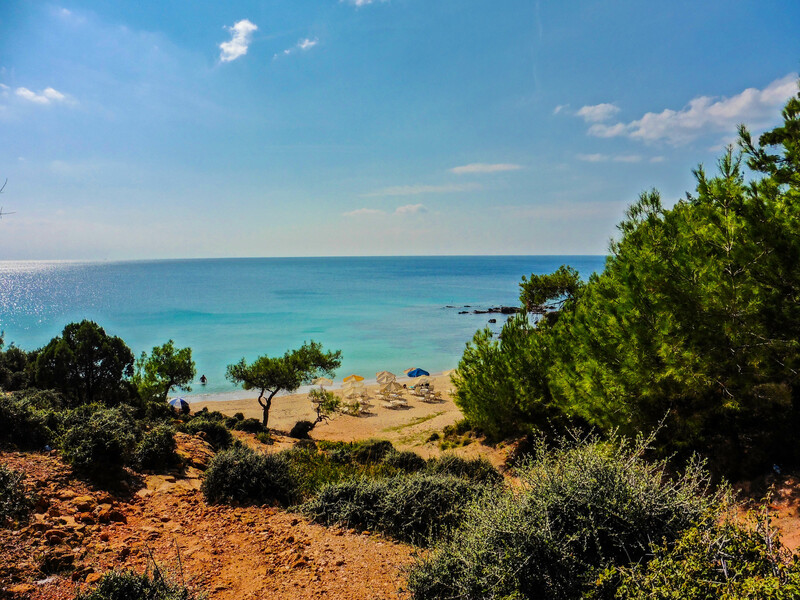 Endless pine forests and olive groves stretching from the top of the mountains and down to the sands of the pristine beaches, kissed by calm turquoise and crystal waters, give Thassos the name of "The Emerald Island of the Aegean". Of all Greek islands, Thassos is a true authentic. It truly retains all the Greek culture and tradition that has generally been lost on most Greek islands. In Thassos you will not find international elements like karaoke bars and all-you-can-eat Chinese restaurants but you will have a pleasure to enjoy exquisite delicacies and exceptional homemade dishes with local products and fresh seafood. There’s lot’s to do here, whether you are a family with children, a history buff, an adventure seeker looking for new thrills, someone looking for walker’s paradise, or perhaps searching for a unique, far, flung experience with a most relaxed and unspoiled character. Remote tiny bays with azure waters, magnificent and spotlessly clean sandy beaches, amazing flora and fauna, picturesque villages, thousands of years of history and its remains, hidden waterfalls and caves, hiking trails cross the countryside and mountainous villages and gorges, wonderful views, incredible people and intriguing mixture of modern and the traditional and so much more, awaits you to discover! Even if you try hard to be bored while visiting Thassos, we are sure you won’t succeed! The best way to discover the uniqueness of the island is by selecting or creating tours that bring you closer to the magic of Thassos. In Egeo Travel we are ready to meet any need in the best possible way and in full prior arrangement with you. Whether choosing a package or renting a car and creating one that meets your searches, be sure that touring with Egeo Travel will be unforgettable and with NO service fee. Get off the usual Tourist Trail and have an experience beyond the ordinary! 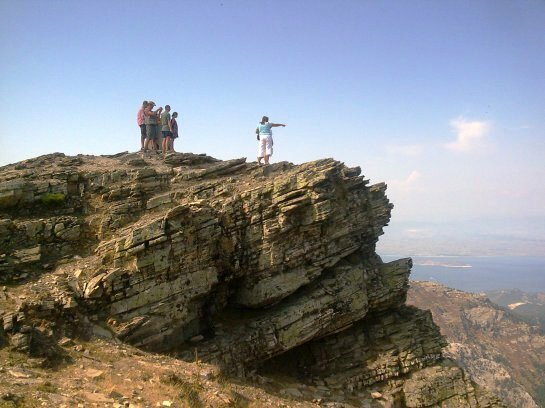 Whether you want to get behind the wheel or just sit back and enjoy the ride in an open-top jeep vehicles, and use the opportunity to explore the rocky mountains of Thassos with beautiful gorges, plateaus, beautiful waterfalls, endless olive groves, magnificent views and far out places that can only be reached by 4×4. They say that God was very generous when he gave the nature to Thassos. With our unique Beach Safari Tour you will discover a part of this beauty and island’s secret gems, amazing hidden beaches and enjoy breathtaking views as you drive around, explore the landscape and laze in the sun. 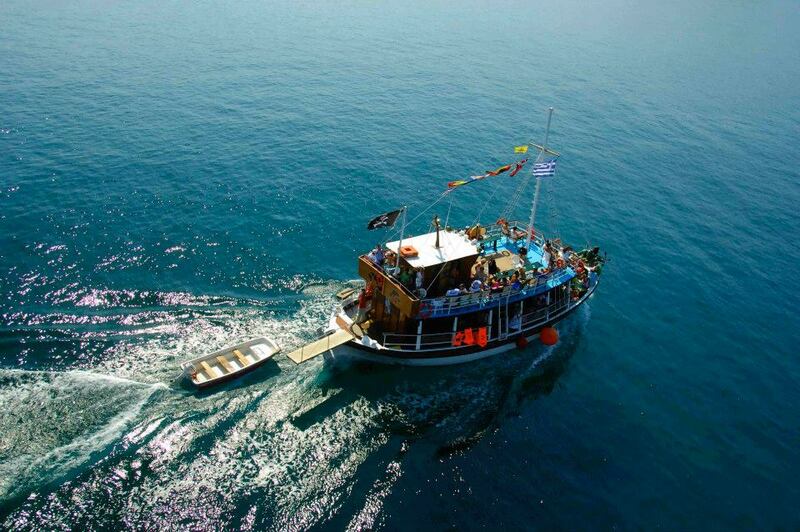 Enjoy a private all day cruise along Thassos’ coastline with your friends or family. When you’re on holiday there’s nothing quite like lying back and feeling the sea spray as the sun warms your body. And if lazing on deck sounds like your perfect day then this is for you. 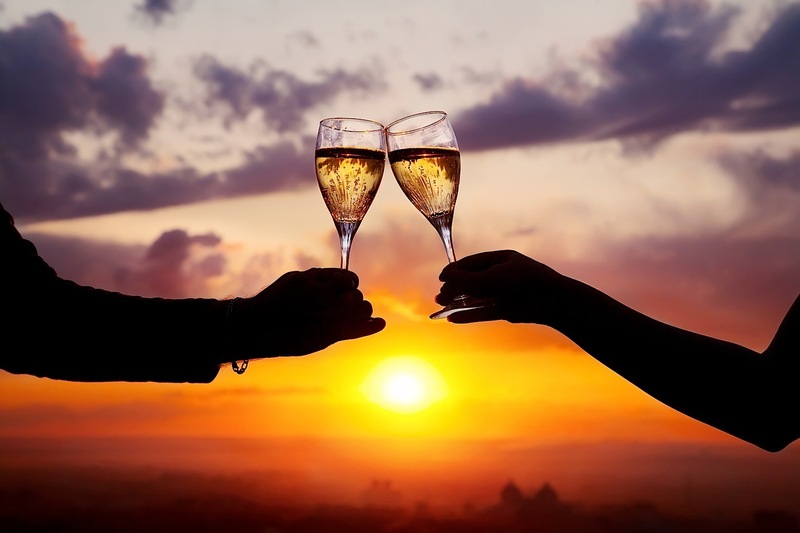 Our sunset sailing charters are the ideal way to celebrate a birthday, honeymoon, anniversary, or the perfect ending to another unforgettable day with your friends. The most beautiful experience that you can truly indulge with your friends and loved ones. All day boat trips is probably the best way to experience secluded beaches, hidden coves and spectacular scenery of Thasos coast. 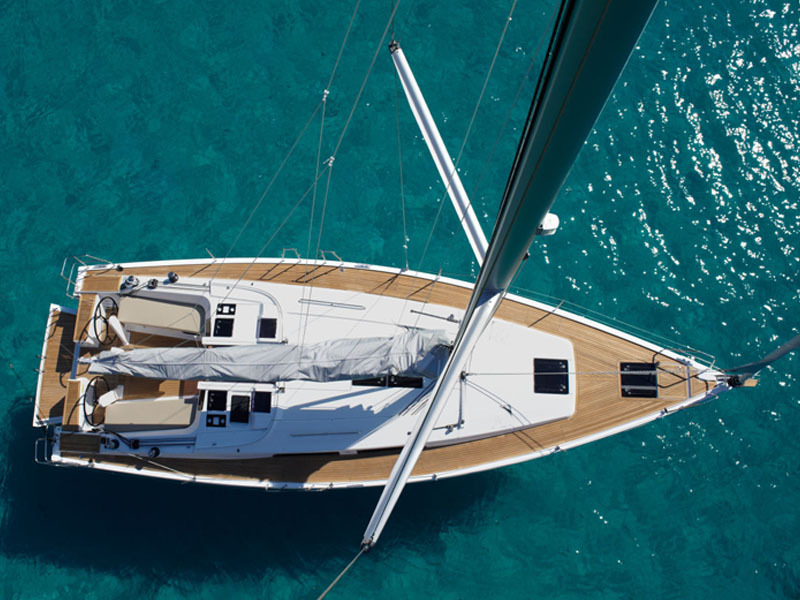 When you find yourself sat on the boat, drenched in hot sunshine with a refreshing sea breeze washing over you, you know you are on holiday. Copyrights © 2019. Egeo travel. Design & development by MUGSTAIN.